We set out over a year ago with the intention of shooting a documentary to find out who hosts the best music festival in the world. So far we have covered 2 festivals in New Zealand, one in Australia and one in my home country of Ireland. 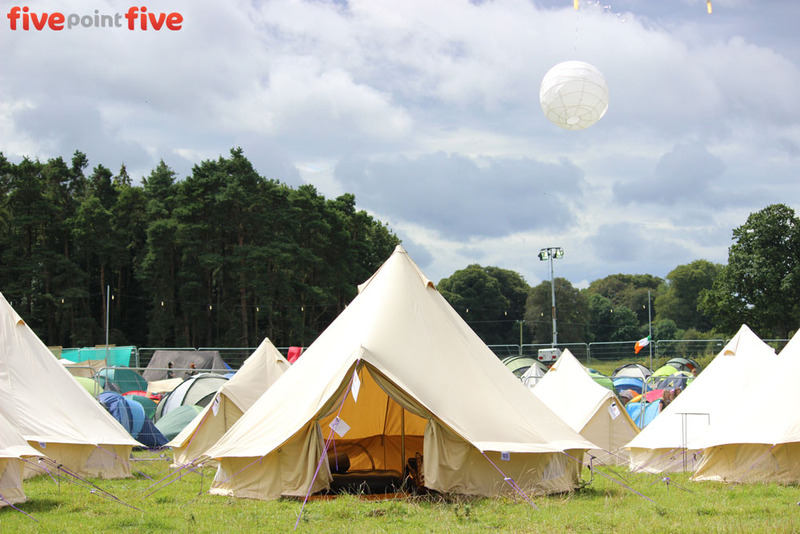 Part of the deal for each festival was that they provide us with press passes and accommodation on site (if available). In exchange we will add them to our list of venues and also create a video for them which they can use to promote their festival in the years ahead. In fact, our first video we made at Ragamuffin in NZ in 2014 is up to over 32,000 views on the YouTube. At all the festivals in NZ and Oz, the weather was pretty good. We had a mixed bag of sunshine, drizzle, dust and tornadoes. But there was always some kind of blue skies. Of course! Returning to my home country for an Irish festival was always going to be a game changer weather wise. For those of you who haven’t heard, it rains a lot in Ireland. There isn’t a summer per sé…more a time when the rain becomes a little bit warmer. So when we rocked up to Castle Palooza festival in the summer of 2014, we were met with drizzle, clouds, wellies and ponchos. As we drove up to the car park we were met with cheery faces, splashing puddles and wintery winds. As the weekend unfurled, those cheery faces became a little more resigned, grim and eventually broken. The puddles became lakes, the camp grounds became mud fests and the sunshine that broke on our drive down became a far and distant memory. 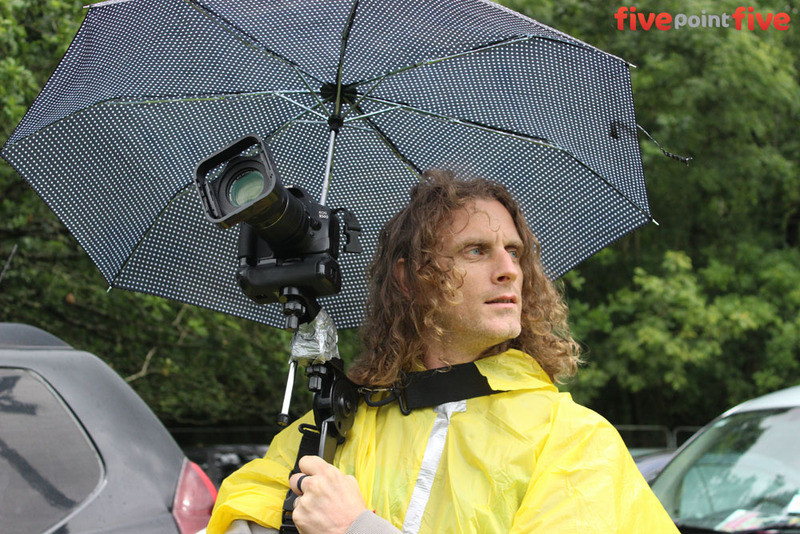 How do you shoot a film in the rain? Well, the first thing you need is patience. And a sense of humour. You then need to go and buy some ponchos. 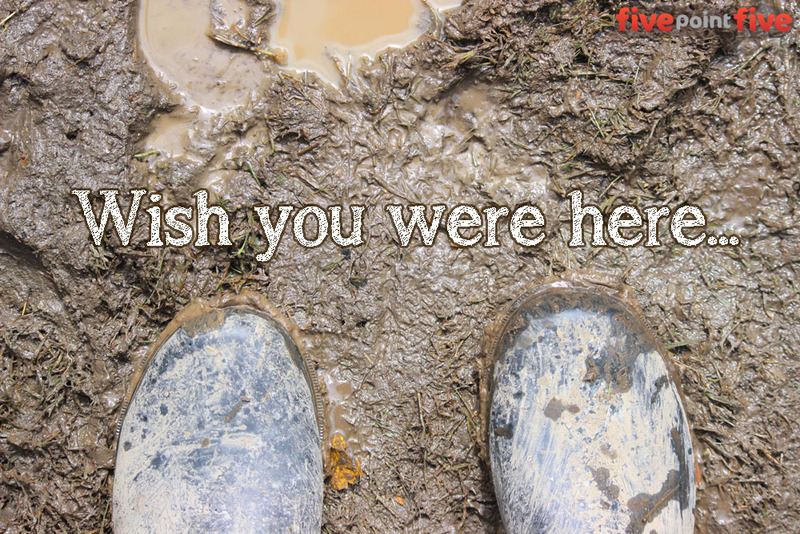 If you came ill equipped and forgot your wellies (gumboots), then you need to drive to the local welly shop and buy some. You need to buy an umbrella. 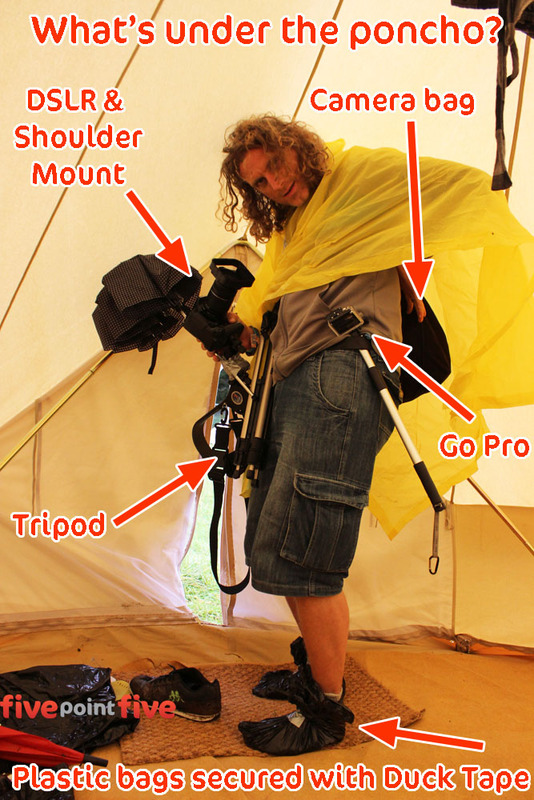 Then you need to attach that umbrella via duct tape to the shoulder rig you have. 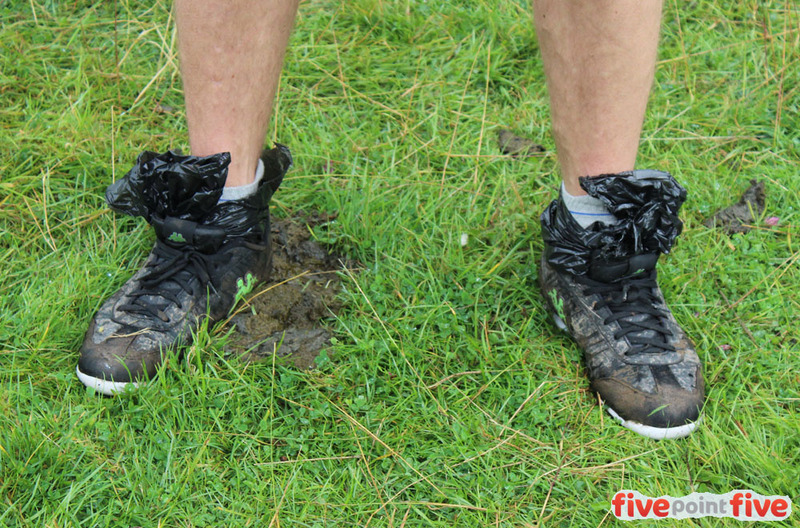 If you haven’t been able to buy wellies because they didn’t have your size, then you need to put plastic bags around your socks, tape them up and put your feet back into your wet shoes. And then you need to film every split second you see of people laughing. You need every split second of sunshine on your SD card. You cram every second of happy footage together to present an impression of a fun and joyous place to be…even if it rained solid for 3 days. Of all the little promo videos we created I am most happy with how this turned out. I was honestly worried we wouldn’t have decent footage to present a happy snap of life in a rainy festival in Ireland.